The trance aura at another corner, the liveliness and argumentative atmosphere at one corner and faces that are lost in their own world of creativity hurrying to put their thoughts on canvas, sculpt it or express it through various means like installations or other medias. One of the oldest institutions, Sir JJ School of Art is located in city of Mumbai. 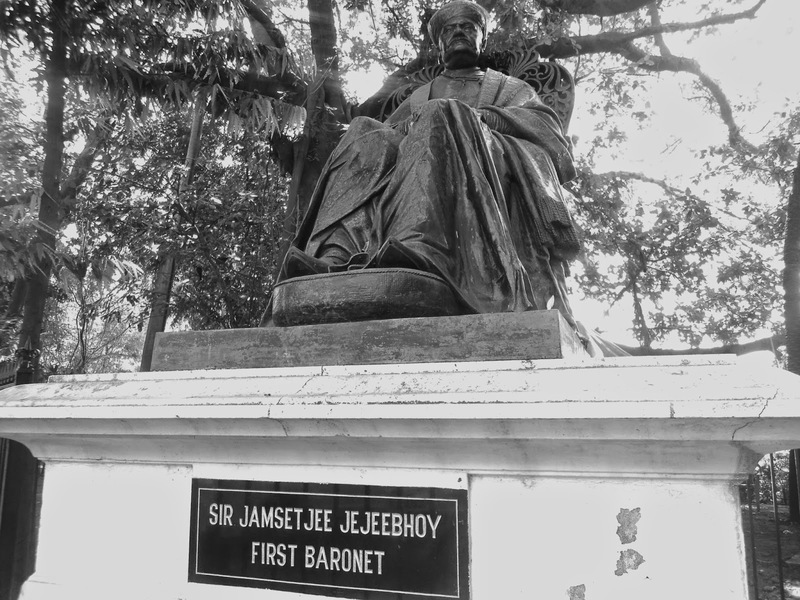 It was founded in March 1857 named after Sir Jamsatjee Jeejeboy who donated 100, 000 rupees for its endowment. It is beautiful with vast campus full of foliage, age old trees and neo -gothic architecture, heritage buildings standing strong with the modern architecture, and the grand interiors with artistic setup at every nook and corner. Other than this treasure it has the tradition of having the best Indian creative minds who have stirred the world with their creations. The legacy of legends trained at this institute continues till date with modern contemporary artists graduating from this institute. Many contemporary artists have experienced living under the British colonial rule as well as living in the post colonial period. Charles Gerard the Director of Sir JJ School of Art introduced modernistic concept in academics and thus these artists were influenced by western art. Alumni of JJ School of Art include Akbar Padamsee, Jatin Das, MF Husain, SH Raza, VS Gaitonde, FN Souza, Tyeb Mehta, Krishna Hebbar, Satish Gujral, Jehangir Sabavala and many more. The legends have a very interesting creative journey. It is a matter of fact that every artist is affected by the prevailing social, economic and political conditions of the period that he lives in, so was the case with these artists. During the British period these artists, then the students were academically exposed to western art. But the nationalist fervor was ignited in them when FN Souza established Bombay Progressive Artists' group immediately after Independence. This group had short life but was successful in giving new direction to expression of visual art. The prominent artists of this group included MF Husain, SH Raza, Manishi Dey were the early members later SK Bakre, Akbar Padamsee, Tyeb Mehta associated with the group. Later VS Gaitonde, Krishen Khanna and Mohan Samant joined the group. The Progressive Artists' Group combined Indian subject matter with Post-Impressionist colors, Cubist forms and brusque, Expressionistic styles. Mumbai is fortunate to have some of the living legends staying here who experienced colonial atmosphere or were students of this institute in early years of Independence. To name the few who live and work in Mumbai are Akbar Padamsee, Jehangir Sabaval, Dilip Ranade, Prabhakar Kolte. A star who has a strong hold over his passion of art and is a master in expressing his creativity through various mediums is Akbar Padamsee. His work ranges from the figurative to the non- figurative. Right from painting on canvas he has adopted technology of photography and digital painting. He has diversified his skill in different branches like film making, being an art critique and as a sculpture artist. His metascapes, mirror- images and sculptures are magnetic. Like other senior artists, he too, was a part of two different phases in India ie before and after Independence. Whether it is a sketch on paper or a sculpture, human head and human figure and expression of human instincts is his preferred subject. He portrays common man and his reaction to the surrounding aura. His metascapes which are basically landscapes. In his metascapes the landscapes are devoid of any natural elements and they are just metaphysical experiences of time and space. The computer graphics that he worked on is the further extension of the same effect. His colonial and post- colonial experiences were exhibited in recent years in the exhibitions held in India and abroad. 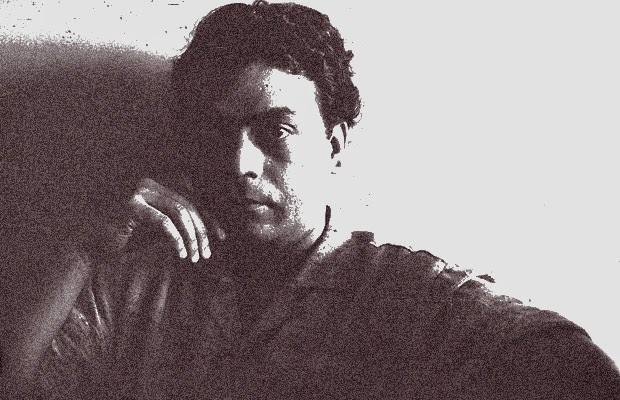 His recent group exhibitions include 'Progressive to Altermodern: 62 Years of Indian Modern Art' at Grosvenor Gallery, London, in 2009; 'Faces' at Tao Art Gallery, Mumbai, and 'Freedom 2008 Sixty Years of Indian Independence' at the Centre for International Modern Art (CIMA), Kolkata in 2008. He is meticulous, ever energetic and enthusiastic thinker. Mumbai also takes pride is having a Padma Shri awarded great artist who lives in Mumbai and he is Jehangir Sabavala. His work has most features of city; though not necessarily Mumbai, it includes landscapes, cityscapes and seascapes. His modernistic and classical unity in his paintings has been a challenge even to the artists born in modern age. He prefers disguised images to loud and flashy projections. His mastery over light, color and texture is the result of his vision. He attributes his style of painting to his academic training and it is an amalgamation of Cubism and Impressionism. There is a kind of serene and tranquil feeling when we look at his paintings. There is intensity and universal feeling exhibited in his works which is thus devoid of any territorial boundaries. Dilip Ranade focuses on static form of life when he presents fossilized sculptures. He focuses on human instincts which includes struggle between good and evil and man's survival instincts. His non-human forms of life such as animals, plants and other living organisms are representation of human characters. Ironically his paintings are pleasing yet thought stirring. Prabhakar Kolte was a student and also taught there for about two decades. He is much influenced by VS Gaitonde and Paul Klee. His paintings have formless sensation and are without any symbolism or pre defined boundaries. For him his paintings are just rush of feelings that just gets its color and form on canvas. It is simply the action and not the reaction. To sum up, it is a matter of great pride that all these great artists of JJ School of Art are renowned and have become icons of how to cope with prevailing conditions, developing their own styles, being perfectionists, and adopting advanced practices in art thereby spreading the fame of Indian contemporary art around the world.